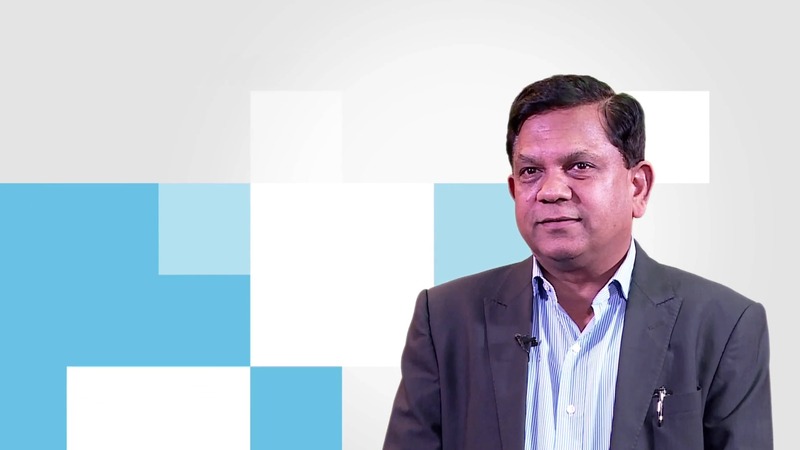 Rupinder Goel, Global Chief Information Officer, Tata Communications, describes how, with TCS’ execution of strategic programs, the company has successfully powered the global partnership platform, new product launches, and digital enablement. Rupinder Goel talks about how TCS has been closely involved with Tata Communications since the Teleglobe and Tyco acquisitions. Since then, TCS has supported the integration of Tata Communications’ global IT operations for the delivery of services to its business units – Wholesale Voice, Enterprise, and Unified Communication and Collaboration (UCC) services. As a strategic IT partner, TCS helped Tata Communications Ltd build new products and services. The time taken for customer invoice processing was reduced from weeks to under one day. The systems integration programs across business units helped establish a single version of truth and improve accountability. These initiatives have delivered real business value and enhanced the company’s revenue, operational efficiency, and customer experience. Rupinder discusses TCS’ organizational strength enabled by its global delivery model, innovation, digital products and solutions, consulting experience, Center of Excellence (CoE) capabilities, and alliance partnerships. These power nearly 80% of the company’s business and automation initiatives. With TCS’ digital expertise and newer models such as Agile and DevOps, Tata Communications Ltd is able to achieve results within a short span of time. Appreciating the TCS team’s collaborative approach, Rupinder talks about how TCS experts listen to and understand their business requirements, and come up with the right solutions and execution plans. There is close alignment between the TCS and Tata Communications team. These attributes, according to Rupinder, have played a significant role in helping them grow from a domestic company to a truly international organization.